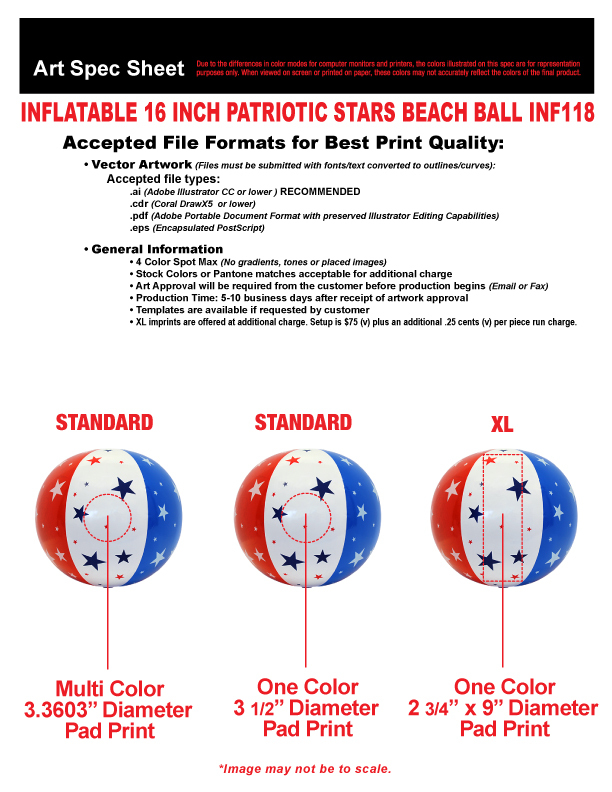 Provide countless hours of summer fun with this Patriotic-themed Inflatable Beach Ball! It measures 16" and features a stock design with different sized stars spread over red white and blue panels. 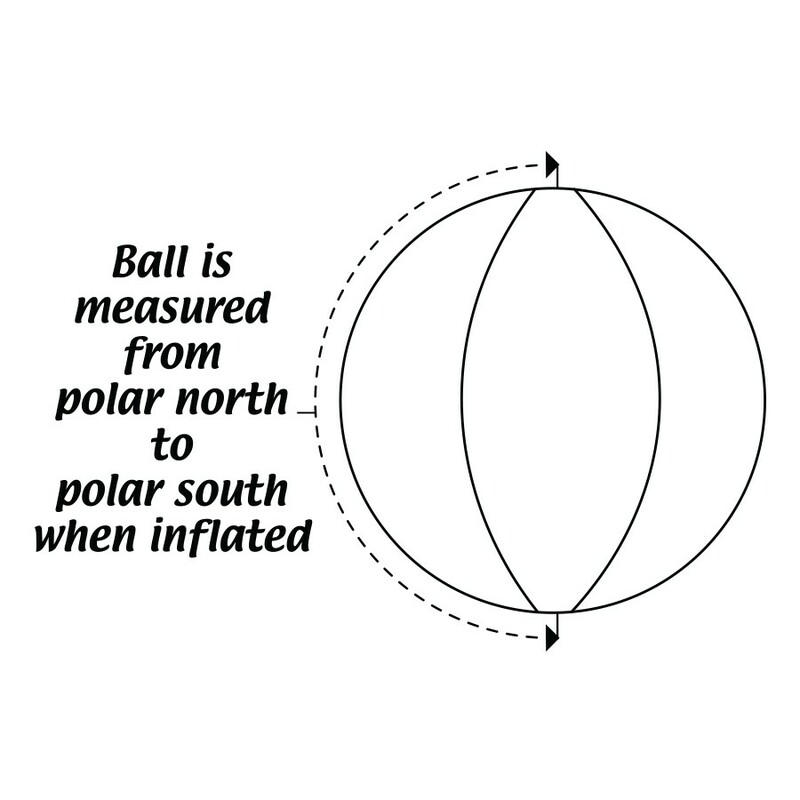 Toss it around at rock concerts, backyard barbeques, or during a game of water polo or beach volleyball. Perfect for any Patriotic event. Priced per piece, but sold in units of 12. Sorry, this item is NOT imprintable.